Kim Echlin is a novelist whose work includes Under the Visible Life and The Disappeared. She has published an annotated translation of Inanna: A New English Version. 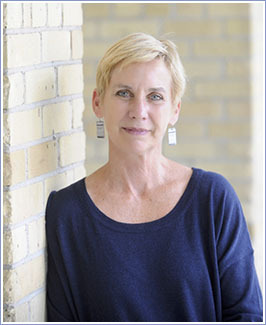 She is a former writer in residence at McMaster University and the Hamilton Public Library, teaches at the University of Toronto's School of Continuing Studies. Her newest project is a trilingual translation of Syrian poet Rasha Omran which will appear as a chapbook published by Hamilton Arts and Letters magazine.